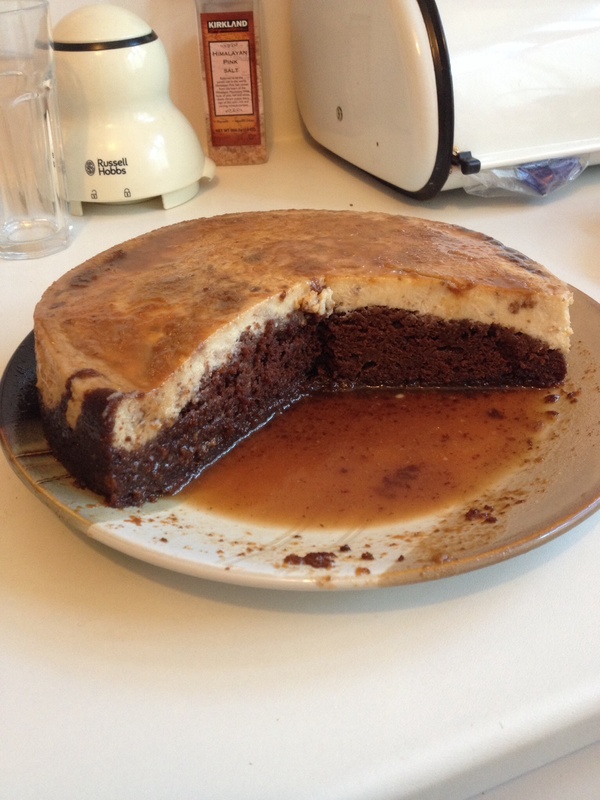 A half cake half flan, flancake aka ‘The impossible’ made with pumpkin, cocoa and vanilla custard. 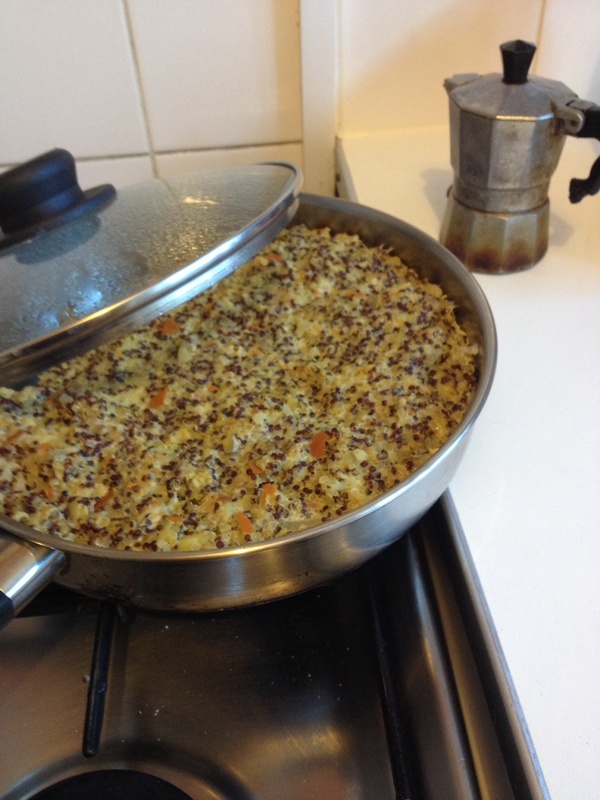 I simply *tweaked this recipe adding 1 cup of grated/finely chopped pumpkin to the cake mixture. This is very much fun to make with the children as you have to make dough for the cake and then the flan separately. Next, you pour the cake mixture into the baking tin and the custard mixture on top. When cooked the children will then see that the cake mixture will be then on top of the flan! 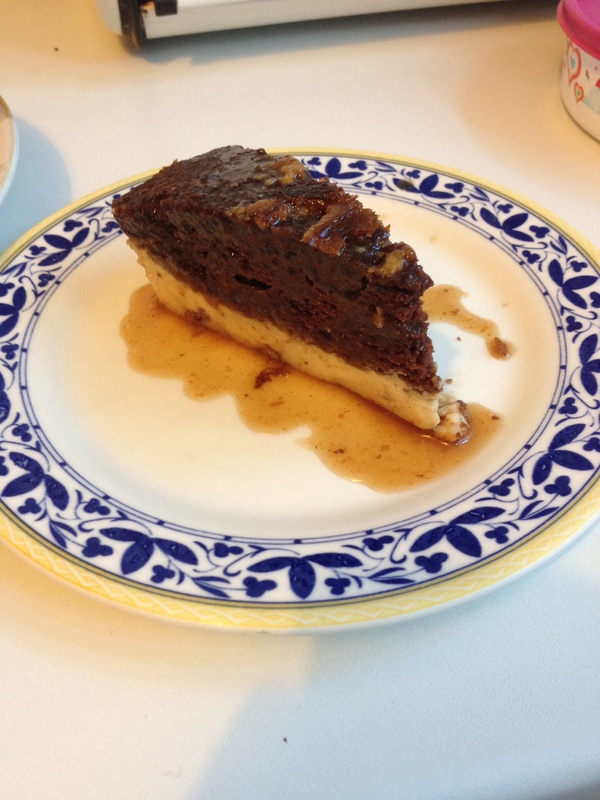 *I have baked this cake other times using Gluten Free flour, jaggery caramel instead of cajeta, omitted the nuts, and even changing the philadelphia cheese for greek yogurt and let me tell you it is still totally delicious! *You can also change the pumpkin for carrot or beetroot! 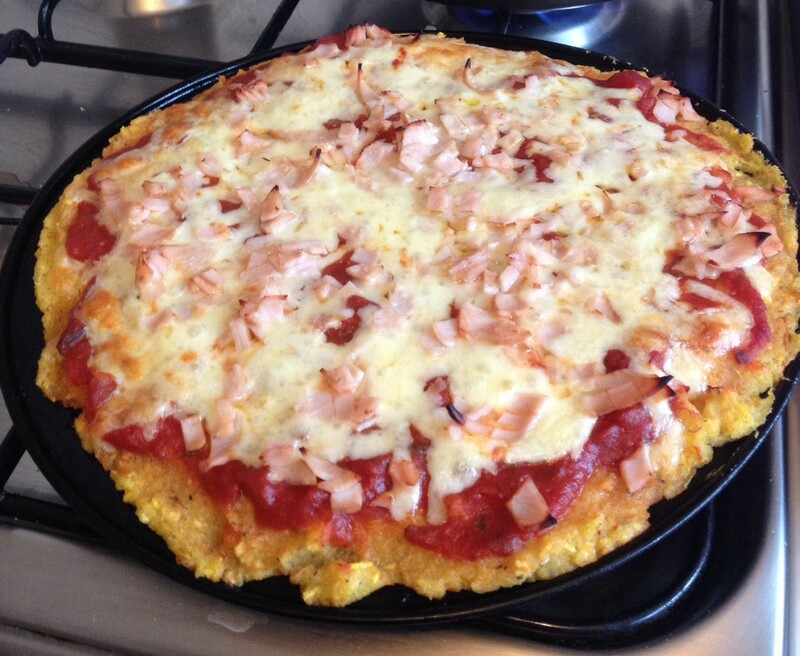 We tried a polenta pizza from this recipe and it also went down well. All you do is add pumpkin to the veggie sauce or scatter it grated on top or just below / above the cheese. Mmmm! And what about you? How did you use your pumpkin leftovers? This entry was posted in Of Recipes and Edibles by Bodymindsoulparenting. Bookmark the permalink.